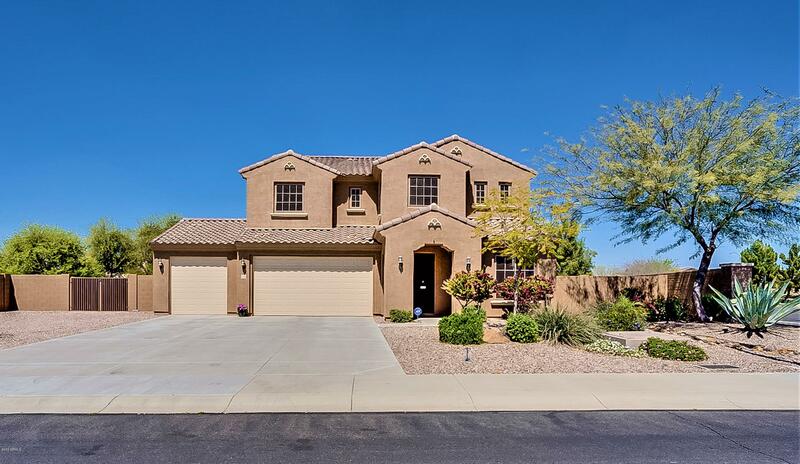 All Nova Vista Highland Ridge homes currently listed for sale in Mesa as of 04/23/2019 are shown below. You can change the search criteria at any time by pressing the 'Change Search' button below. "Stunning four bedroom home with three bathrooms & two master bedrooms! HUGE 17,000 square foot lot features two gazebos, a top-of-the-line Atera ''AnyTemp'' spa, rose garden and trellis-enclosed fruit tree garden. Garage with epoxy flooring has room for four vehicles and a golf cart. The kitchen has stainless appliances, granite counters, an island and breakfast bar, and a butler's pantry! A full bathroom attached to the downstairs bedroom creates a second master bedroom which is perfect for gu"